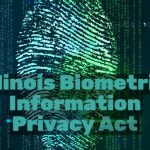 The Illinois Supreme Court has ruled against Six Flags in a landmark Biometric Information Privacy Act (BIPA) case which could result in hundreds of companies paying thousands of dollars in damages for failing to properly notify and obtain consent from people about the collection of their biometrics. The decision (PDF) reverses the decision of the appellate court that the violations alleged are merely “technical” in nature, and do not constitute harm under the statute. 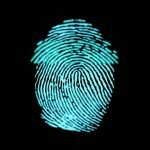 The court noted that the procedural protections are crucial, as biometric identifiers cannot be changed if compromised, and also that the private right of action is the only enforcement mechanism available. 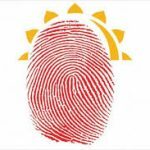 The ruling also notes that the cost of compliance with BIPA is likely to be insignificant compared to the potential harm caused a breach or misuse of biometric data. 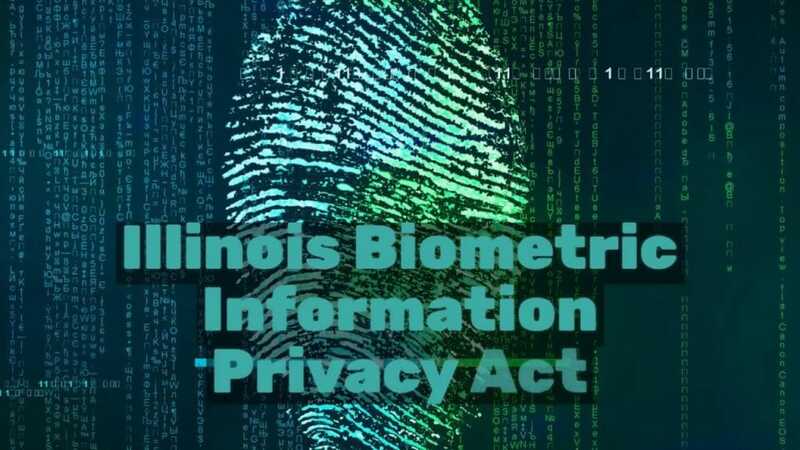 “When a private entity fails to comply with one of section 15’s requirements, that violation constitutes an invasion, impairment, or denial of the statutory rights of any person or customer whose biometric identifier or biometric information is subject to the breach,” the justices wrote in the ruling. Several amicus briefs have been filed in the Six Flags suit and related actions, and positive reaction from rights groups was not surprisingly swift. The ruling could also be bad news for Facebook, which is involved in its own BIPA suit.